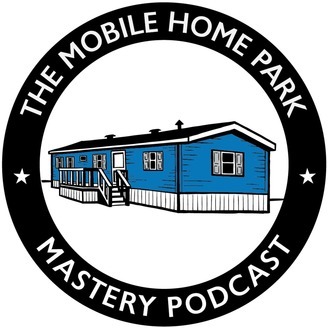 Welcome to the Mobile Home Park Mastery Podcast where you will learn how to identify, evaluate, negotiate, perform due diligence on, finance, turn-around and operate mobile home parks! Your host is Frank Rolfe, the 5th largest mobile home park owner in the United State with his partner Dave Reynolds. Together, they also own and operate Mobile Home University, the leading educational website for both new and experienced mobile home park investors! Patton, Montgomery, Eisenhower – some of the greatest strategists in world history have been military leaders. 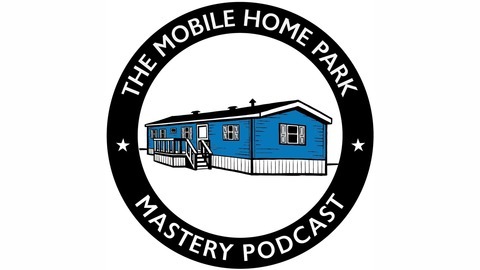 In this second installment of our four-part series on “Literary Lessons Learned” we’re going to discuss some of the great military theories and how they relate to mobile home park acquisitions and management. You’ll see that there is a huge overlap between armed conflict and business, and the theories that advance troops on the ground can also propel your mobile home park investments farther.